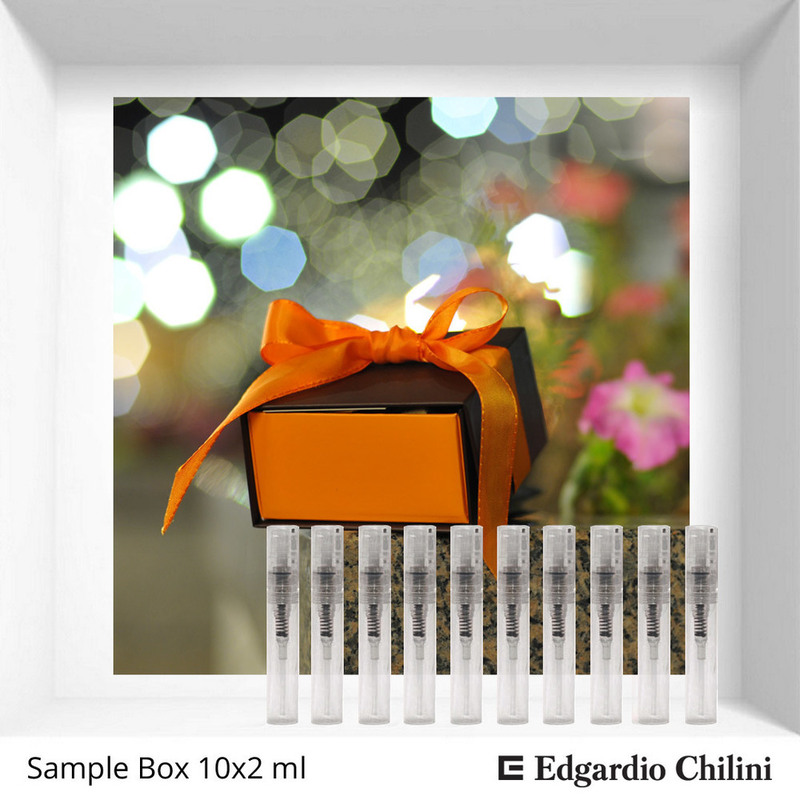 As a special offer, so you can taste the fragrances even more Edgardio Chilini, we invite you to choose and create a set of Sample Box of 10 samples of 2 ml. Everyone selected you sample the fragrance manually, carefully and lovingly filled, signed and packaged for your enjoyment and pleasure. If within 60 days from the date of payment of the samples, you order a bottle of the fragrance, the cost of a set of samples is subtracted from the value of your order.